WorldCoinIndex- What is It and How does it Work? Have you ever wonder what WorldCoinIndex is and what it does? Well, worry no more as the article will explore what WorldCoinIndex is and what it does. WorldCoinIndex is a cryptocurrency platform that provides real-time price information and news updates for over 1500 listed cryptocurrencies. The platform supplies fast and reliable price information and the platform connect over 7000 cryptocurrency markets and to more than 100 crypto exchanges. 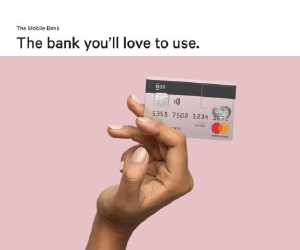 Furthermore, all the prices are denoted in BTC and 13 fiat currencies, i.e., USD, EUR, CNY, RUB, CAD, GBP, JPY, HKD, BRL, AUD, KRW, IDR, INR, ZAR and TRY. In addition to price information, the platform also supports quick access to information on specific cryptocurrency. For instance, their forum, block explorer, website, Twitter and Reddit feed. In other words, the platform is a one-stop platform for fast, reliable price information. It also includes over 1500 cryptocurrencies on more than 35 exchanges. As the international fiat market continue to recognize Bitcoin as the leading cryptocurrency, the bitcoin price index calculates each market individually. 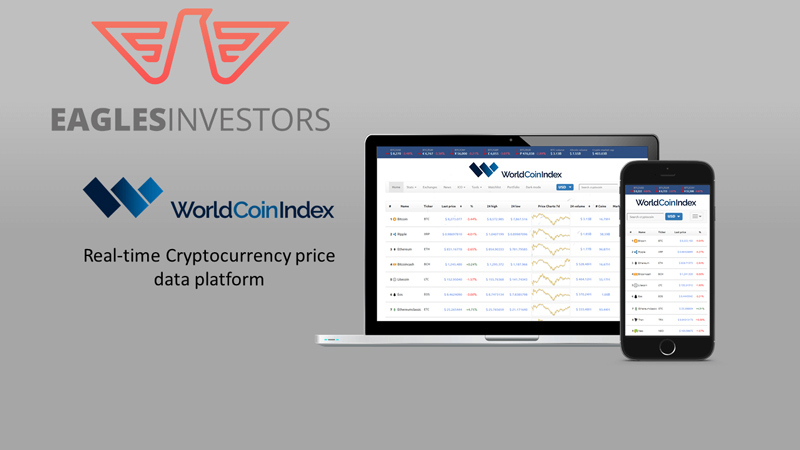 The BitcoinPriceIndex on WorldCoinIndex functions as a base for all other crypto price indexes, like the Ethereum price index. 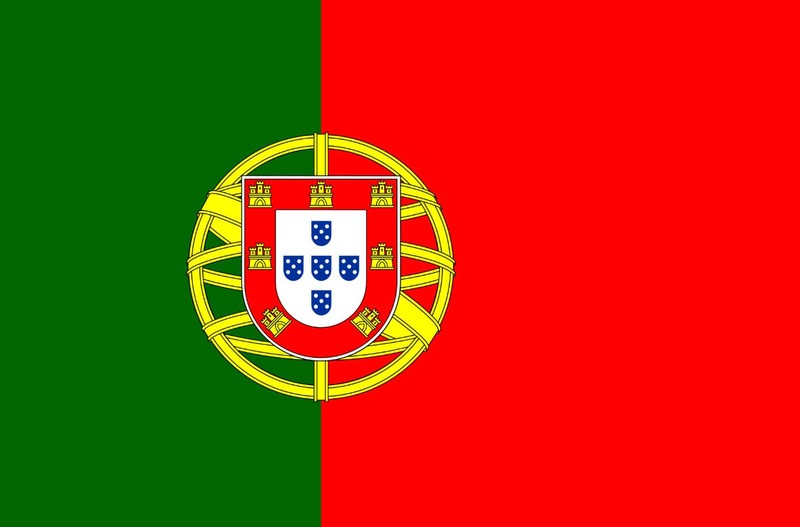 Moreso, the bitcoin index is the only market with comprehensive fiat currency. 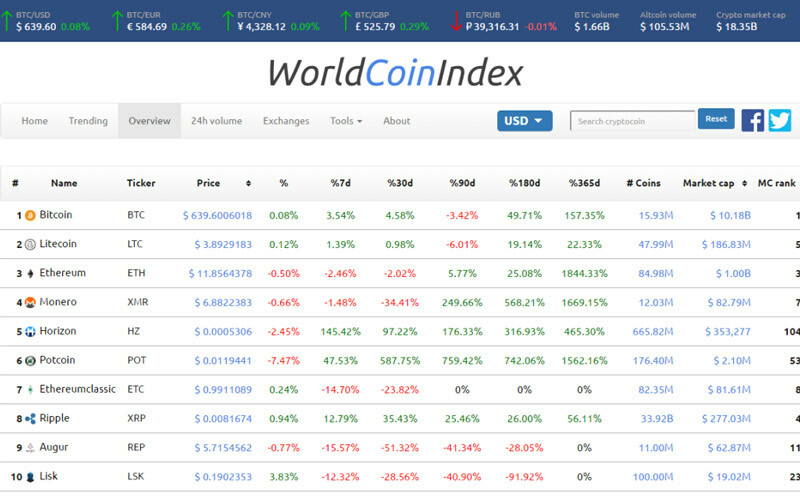 For example, BTC/EUR BTC/USD, and is calculated by Worldcoinindex separately. Currently, all the other cryptocurrencies mainly traded in BTC and hardly ever have fiat markets. Therefore, all other cryptocurrencies are based on BTC markets. For instance, ETH/BTC and their fiat markets are based on Bitcoin Price Index BTC/EUR BTC/USD. The WorldCoinIndex proudly presents its blockchain market data resource to the international cryptocurrency community. The blockchain based cryptocurrencies have gained incredible popularity which has led to a rise in cryptocurrency prices and market capitalizations. 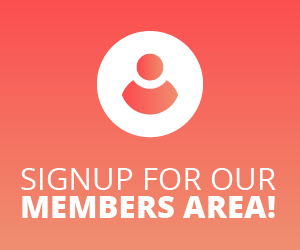 Launched in 2014, the platform seeks to bring in members of the digital currency world looking for blockchain market data. Moreover, WorldCoinIndex’s primary objective is to simplify the process of picking the right exchange at the right time. 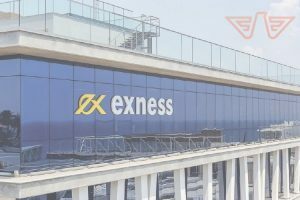 By simplifying the process, the platform has gradually expanded its list of crypto information offering by adding new functionalities and tradable cryptocurrencies regularly. As for the index formula, the WorldCoinIndex works with an average weighted price of all cryptos across all the supported exchanges. The platform ranks cryptocurrencies by their 24-hour volume to indicate the most traded cryptos. This, therefore, means the most traded cryptos get the top rankings. In other words, the percentage is calculated by the opening price and the last traded coin price. However, many people get upset to see the numbers going up and down in seconds, but this is why the percentage rating is uttered by the last trade price for each cryptocurrency. In other words, what will count at the end is the daily volume in days, even weeks, not just in the seconds. Therefore, you may be attentively watching. Volume refers to the number of coins traded on all cryptocurrencies calculated every minute in 24 hours. With that in mind, the number of coins signifies the amount of each cryptocurrency that is available in the market. However, WorldCoinIndex has stiff competition, with popular websites CoinMarketCap and CoinGecko as they provide similar services with nearly identical user interfaces. Firstly, according to its website, CoinGecko brands itself as the easiest way to track cryptocurrencies. Like WorldCoinIndex, the platform has regular updates stream of information for different cryptocurrencies and also shows recent cryptocurrency news. Secondly, CoinMarketCap displays prices, market capitalization, supply and volume information for 714 cryptocurrencies, with some different options for sorting its list. Therefore, WorldCoinIndex stands firm in this market even though it competes with these websites. 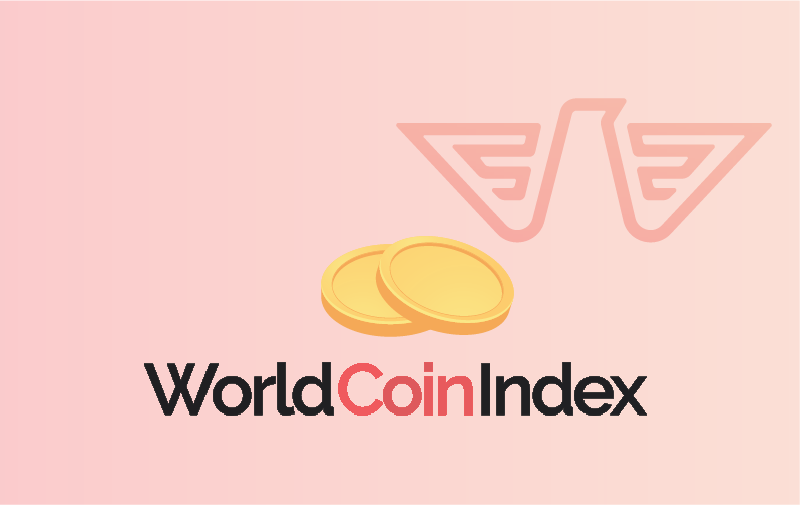 Conclusively, with the growth of the cryptocurrency market and the increasing maturity of blockchain technology, WorldCoinIndex also improves cryptocurrency market data. 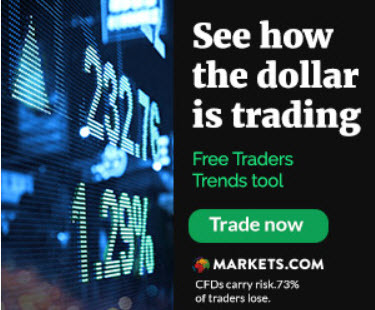 For traders, real-time quotes make a big difference as even the smallest time discrepancy between the real-time situation and a provided quote can change a profitable trade into a loss. Therefore, by giving real-time data, traders enhance investment returns and gain the ability to react quickly. Hence, making WorldCoinIndex the most powerful crypto index tool on the market.